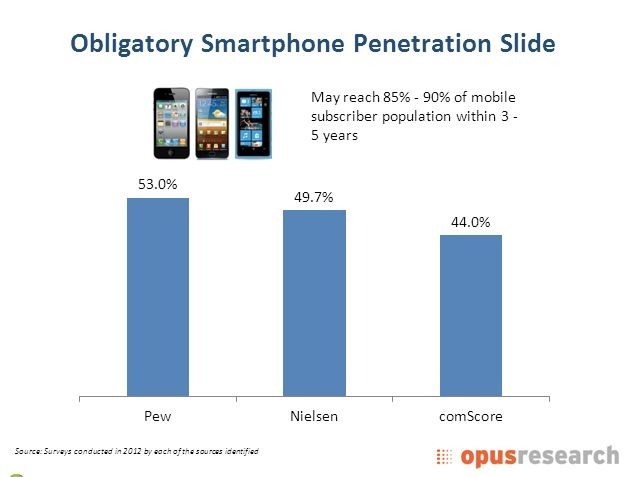 Smartphones now 44% penetration in the US. 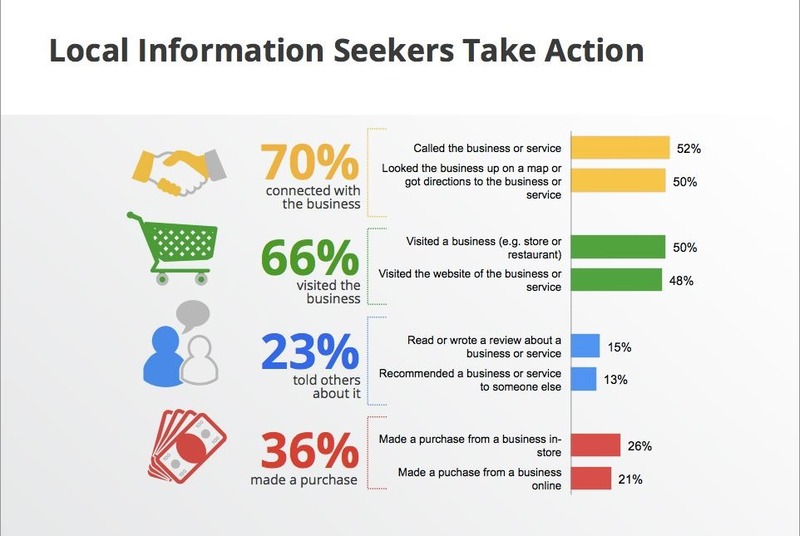 Look at the usage statistics and all are trending up. I suggest you visit the link if you want more statistics like these for most countries around the world. 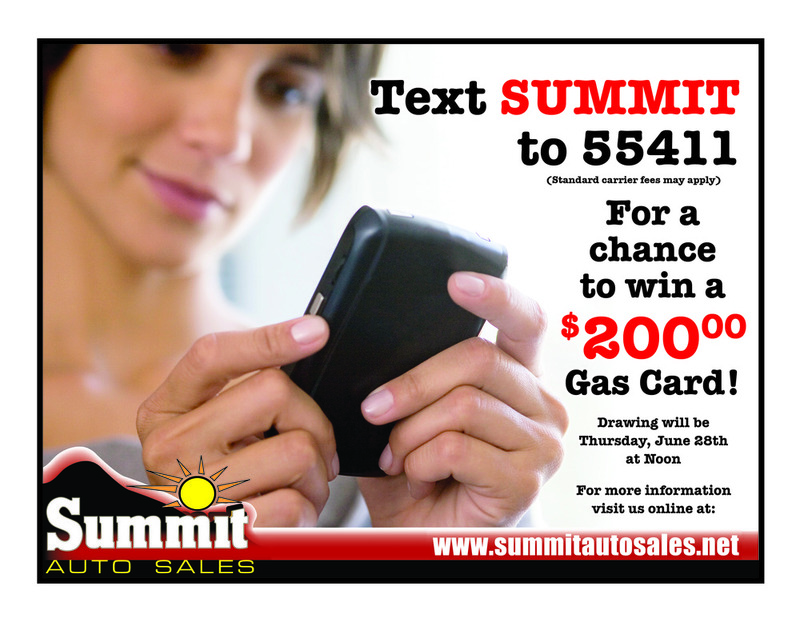 Here is the print ad for Summit Auto Sale’s text to win campaign. They’re giving away a $200 gas card and just started promoting it in their Potsville PA Republican Herald print ads and website with an exclusive sliding billboard on the homepage. 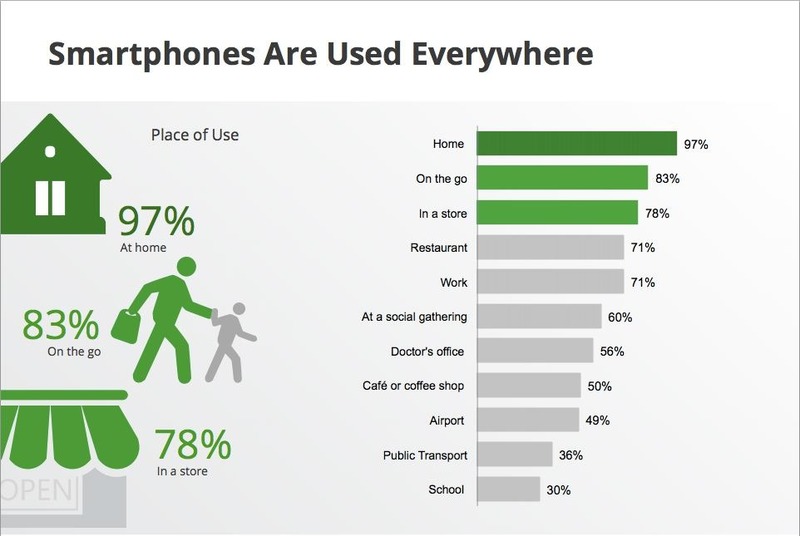 Good use of mixing multiple channels to build awareness and mobile database. 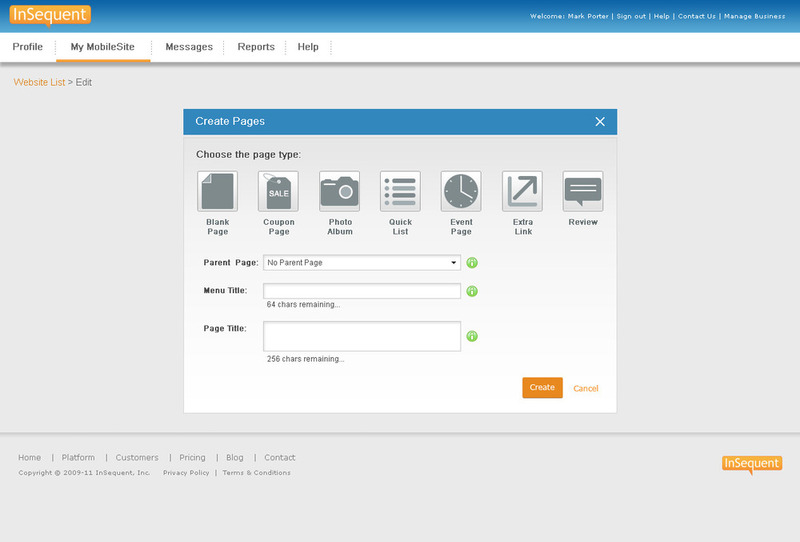 More great new UI and customization features. Here’s a couple screen grabs for a preview. We haven’t changed our website in almost 2 years except for some minor tweaks here and there. Well, with our new financing in place (to be announced shortly), we finally have this in our set of priorities. 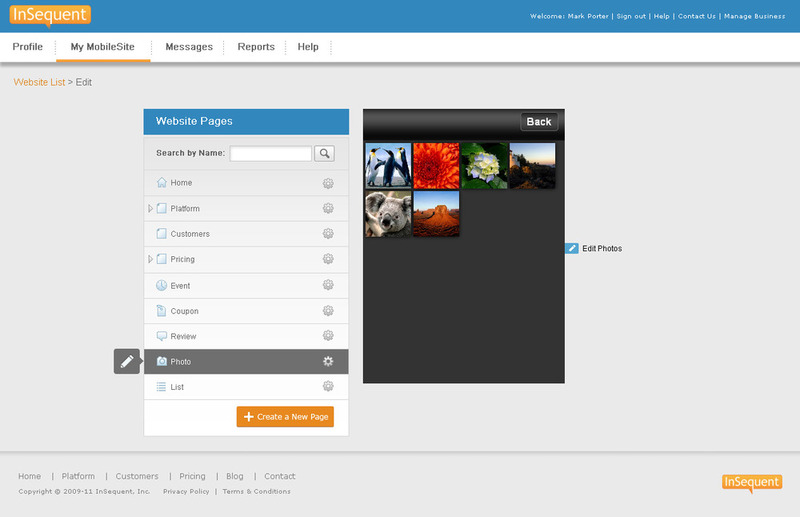 Our platform has evolved substantially and our site no longer does it justice. The new design, to be unveiled in 2 or 3 phases, will solve that and it is being built on a CMS so we can more easily keep things up to date. My last company – Httprint – was actively involved in this bid and produced all these posters as part of our role. I still remember all the meetings in our conference room with the organizing committee. Sad we didn’t get it but so many talented people involved. Check the link for all the posters. Congrats to London, we will enjoy it this Summer nonetheless.